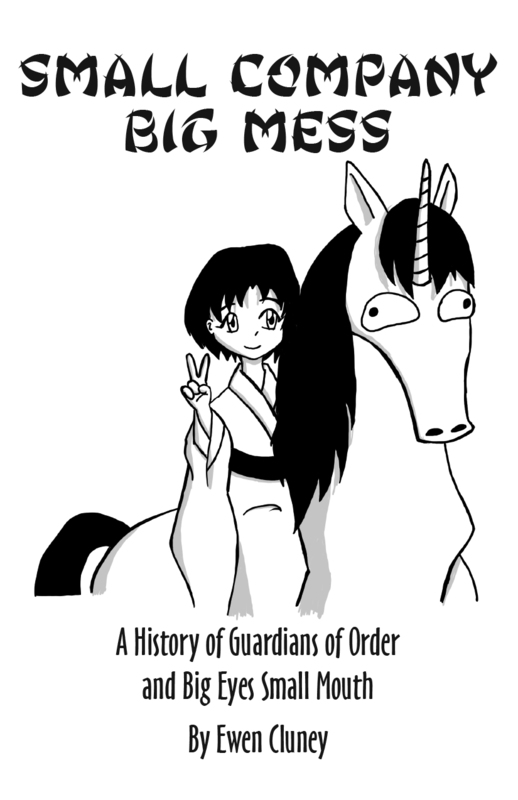 In 1997, Guardians of Order published Big Eyes Small Mouth, which became an important milestone in the quirky history of anime-inspired tabletop RPGs. In 2006, the company imploded and the founder disappeared for a while. In between, the company put out dozens of games and supplements, ranging from triumphs like the Sailor Moon RPG and Resource Book to weirdness like the Dual! Parallel Trouble Adventure Ultimate Fan Guide. They brought anime--and not just mecha anime--to the forefront in RPGs, and also helped preserve and revive titles important to RPG history like M.A.R. Barker’s legendary Empire of the Petal Throne. And all of it was while having a game system that frankly was kind of a mess. So strap in, and get ready to experience the ups and downs of the history of this important and now dead RPG publisher.